Do you own a small business or planning to start one soon? We have some advice for you! If you are into any business operation then you would know that there are many important things to focus on like core operations, administration, and payroll. Small business owners believe that payroll is nothing but providing paychecks to employees and hence find it cost effective to do it in-house. While others have good reason to believe that payroll is just another administrative chore not worth giving time to. That’s not true! Payroll processing though deals with the simple task of handing paychecks, asks for time, training and accuracy and comes at a price! There are plenty of options for payroll processing for small businesses. You could do it yourself or hire a resource to manage employee accounts or opt for an online payroll service. Managing everything internally is possible only if you are organized enough to keep everything on track. But if you are usually occupied to focus more on the core aspects of your business, you may lose out on accurate information, records, and back-ups. You may like to hire a resource to manage everything, but this would seem ideal for a specific number of employees. An increase in your staff would call for either training the new resource for managing the additional payroll or hiring another resource. 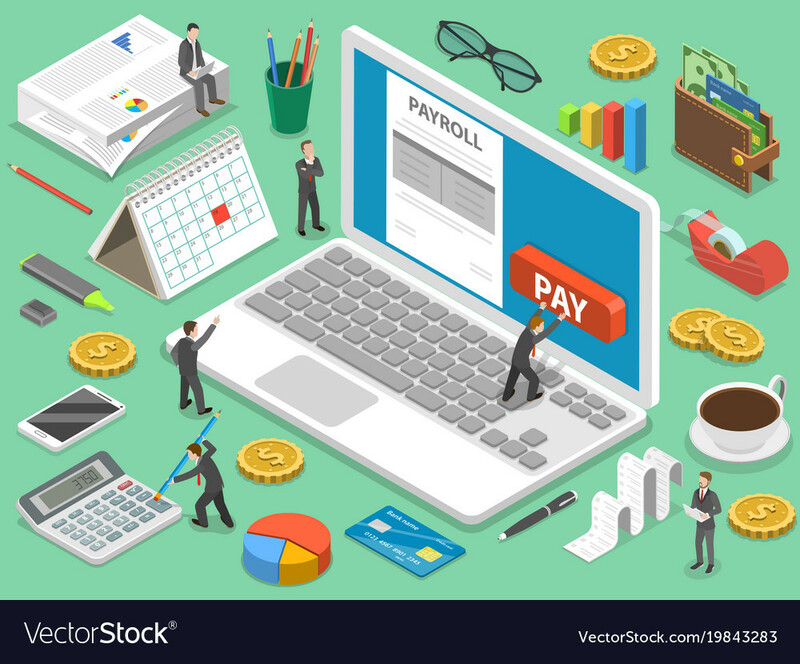 A highly recommended option is implementing the right online payroll services as it would help to pay your staff on time and take care of government tax regulations and compliances. The online payroll services by Paysquare in Mumbai takes all the challenging areas such as filling multiple forms, detailing of employees etc. from your hands and offer controlled payroll services. How do you run an Online Payroll Service for your Small Business? Payroll is at the heart of your small business, as it takes care of your special asset “the employees”. As a small businesses owner, you look for a system that provides a proper track of right paperwork, generates financial reports along with the updating tax regulatory changes. What is the best online payroll service for small business? There are many nuances to payroll functions and thus, for every small business owner it is essential to go for the best online payroll services by Paysquare to reap benefits of improved productivity, better time management, on-time paychecks, compliance, and regulations reporting.